The Metagenomic Field Kit offers a series of democratic communication potentials.It opens up new channels of resistance meant to facilitate biologically encrypted information exchange within a near future landscape that is monitored and manipulated by increasingly pervasive digital surveillance dominated by various corporate and governmental interests. We propose intercepting the mechanisms of genetic communication through environmental metagenomics, by which DNA sequencing can be deployed to identify specific loci, patterns, and concentrations of multiple genetic communities in relation to each other and their environment, allowing encrypted communications through the alteration of the biome by methods including insertion of edited DNA and amplification of microbial populations. Nicole Koltick is an Associate Professor in the Department of Architecture, Design & Urbanism in the Westphal College of Media Arts and Design at Drexel University. She is the founding Director of the Design Futures Lab where she leads a graduate research group in speculative design practices. This includes the development of novel processes, narratives, and aesthetics as they relate to robotics, artificial intelligence, synthetic biology, and new methods of interaction within our environments for the near and far future. Nicole’s practice spans the disciplines of art, science, technology, design, and philosophy. 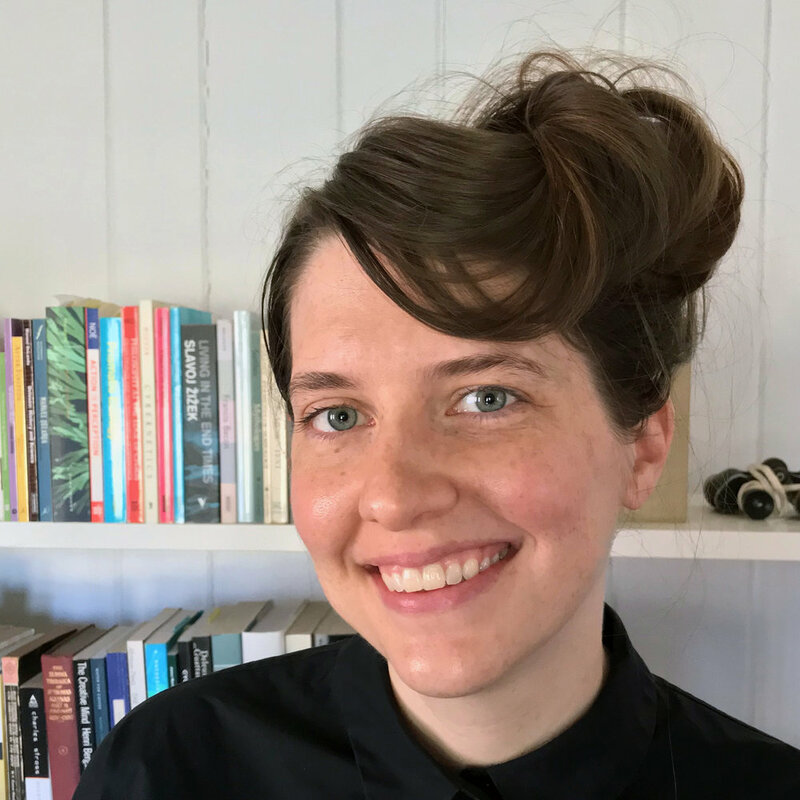 She teaches a variety of graduate studios and seminars employing her expertise in advanced computational design, digital fabrication, design philosophy, and speculative design. Nicole holds a BFA in Art from Carnegie Mellon University and a Master’s of Architecture from UCLA. She is currently finishing her PhD in Philosophy, Art, and Critical Thought at the European Graduate School in Saas-Fee Switzerland. Her dissertation explores the philosophical implications of emergent non-human aesthetics including new robotic species, computationally creative AI, and synthetic biological hybrids.